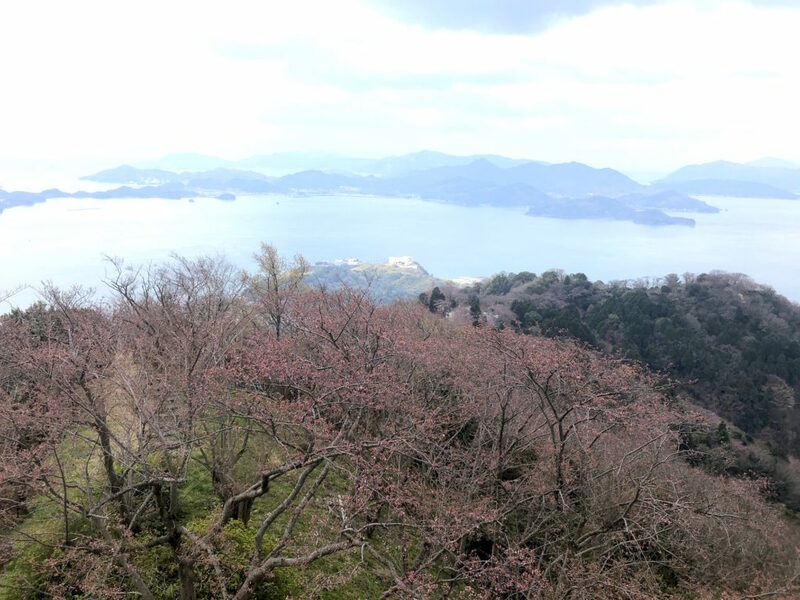 It is not Sakurajima in Kagoshima even if it is said Sakurajima.A small island “Iwagi Island” floating in the Seto Inland Sea is now covered with cherry blossoms.A small island in the center of Mt. 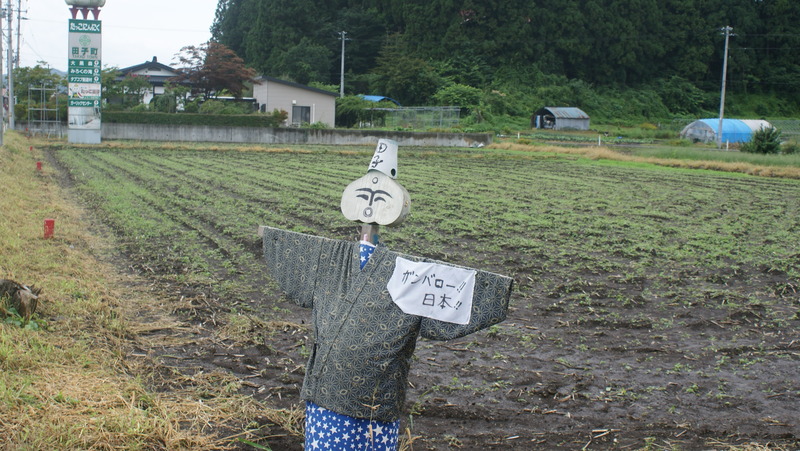 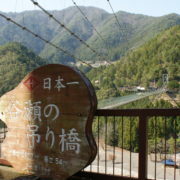 Maozenyama, about 370 meters altitude and about one tenth of Mt. 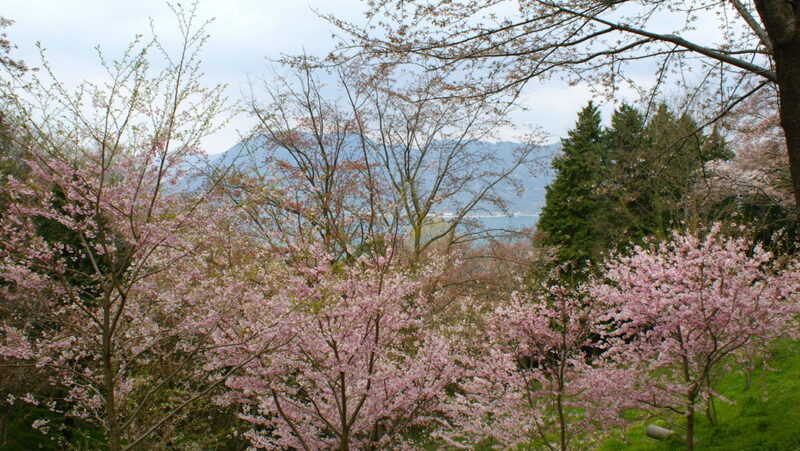 Fuji in Japan.Such a small mountain is filled with about 4,000 cherry blossoms. 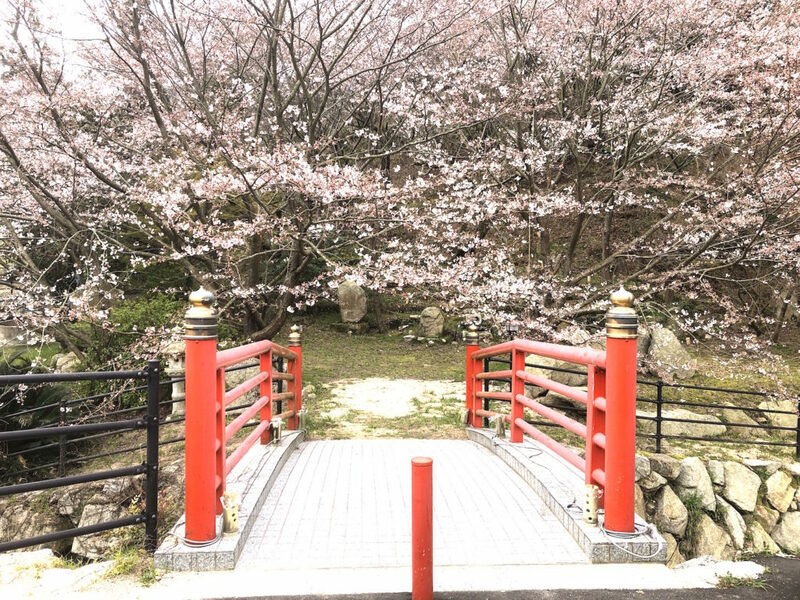 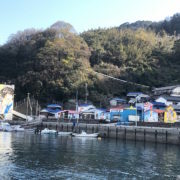 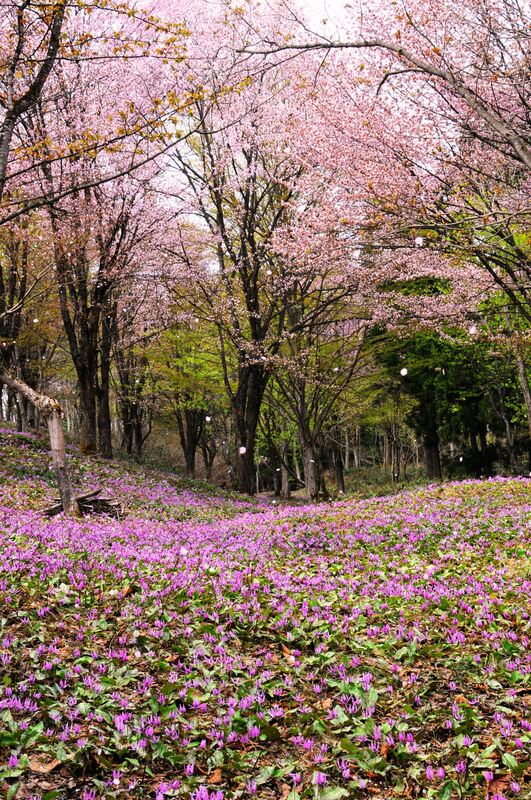 This cherry blossoms, the result of the local residents after the Pacific war has been steadily planted in the opportunity of graduation and sixtieth birthday, and for the exorcism is this 4000 trees.It was completed by the Cherry Tree Relay of the Iwagi Island residents exactly. 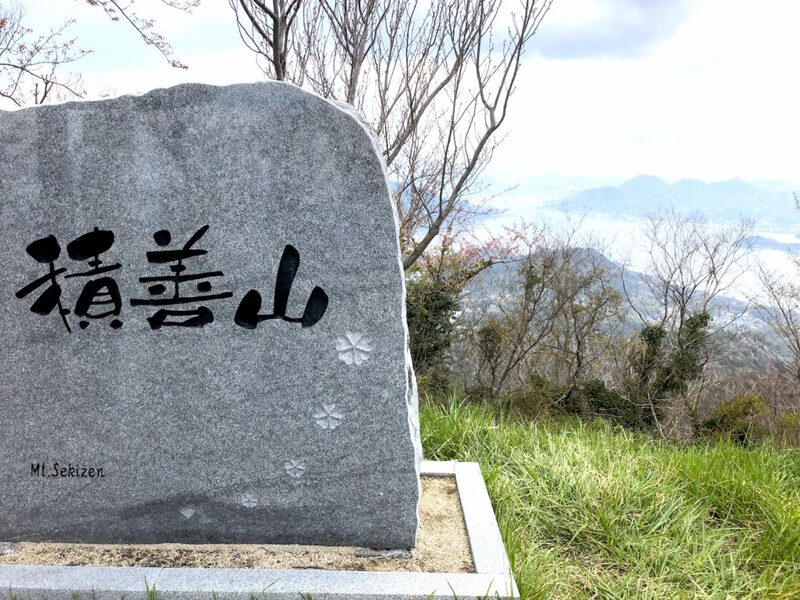 On April 1st, I visited the top of the mountain, but as you can see, it was a little bit early. 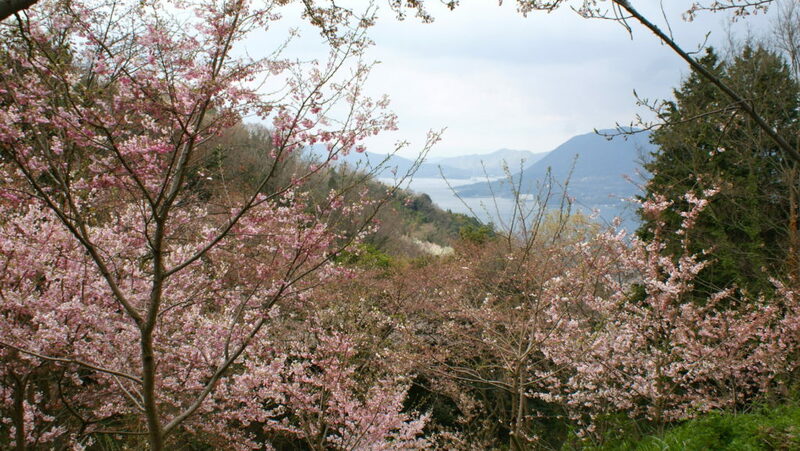 However, as you see the information on the island’s home page it is going to be in full bloom. 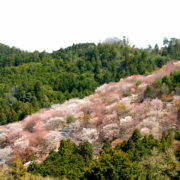 To reach the top from the pier of the ferry boat to the island, the promenade is about six kilometers.The cherry blossoms in the vicinity of the foot and the middle were blooming early. 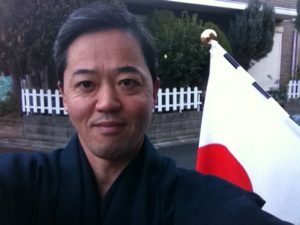 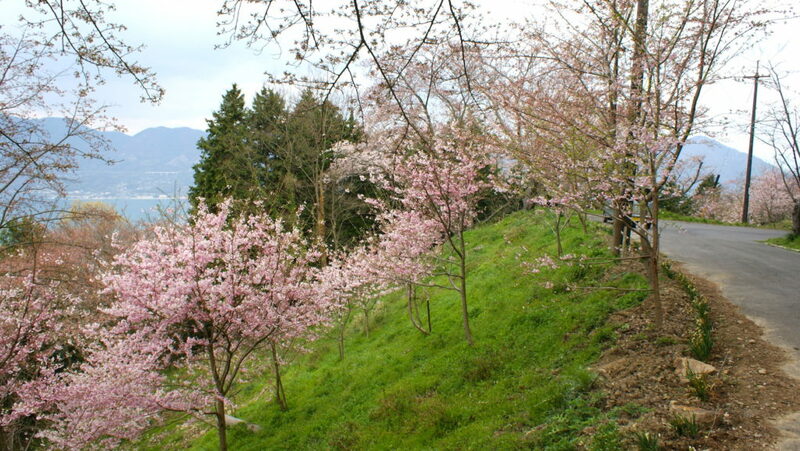 The Cherry Blossom Festival is until April 14.I think you can have wonderful view in this week.